To inspire and support people to live healthier, happier, and more meaningful lives. 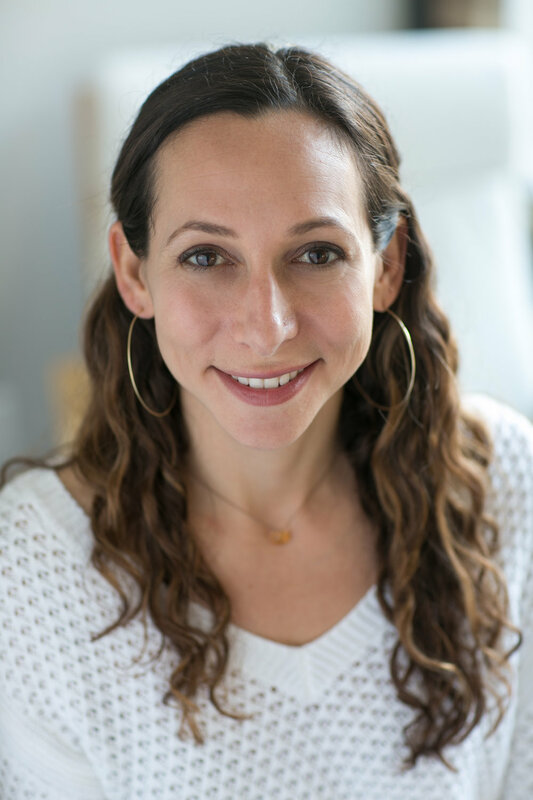 Lori Miranda, co-founder and Head of Content, is a Certified Health & Wellness Coach, a Certified Nutrition Consultant, and has a background in Health and Human Services. She was most recently a Planner for the Travis County Health & Human Services Department, where she worked on collaborative problem solving, strategic planning, researching community conditions, and developing data-driven solutions to create healthier, better functioning communities. She has her Master of Science in Social Work from the University of Texas at Austin with a focus on Community and Administrative Leadership. When she isn’t working on Wellbody you can find her chasing after her two kids (and Brandon), reading, doing Pilates, spending time outdoors, and eating tacos (maybe with a beer). Brandon Miranda, co-founder and CEO comes from the Austin tech startup world, where he led teams at Bazaarvoice and SpareFoot. Brandon has an MBA from the Schulich School of Business at York University in Toronto and a BA in Psychology from the University of Texas at Austin. When not working, Brandon prefers to spend time with Lori and their two kids or finding ways to be active and enjoy Austin. His favorite ways to stay active include jiu-jitsu, paddleboarding, yoga, and running.